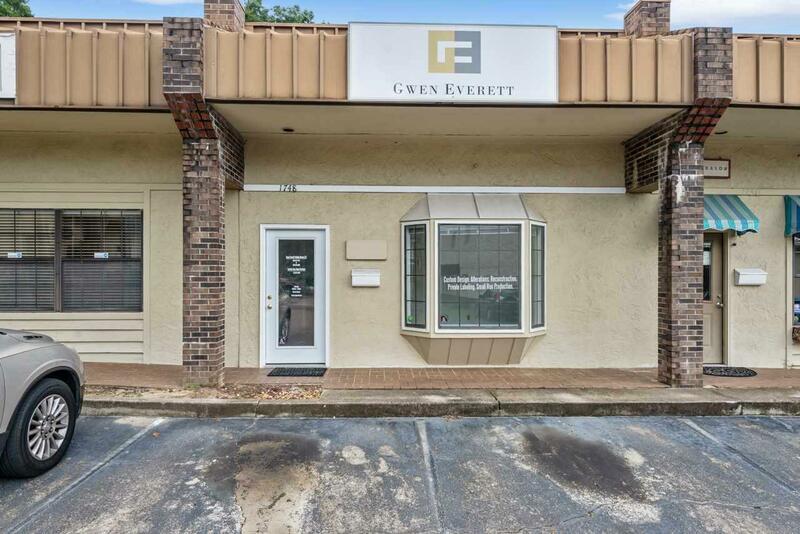 Nice office/retail space that was recently renovated. It has new paint and new tile throughout. 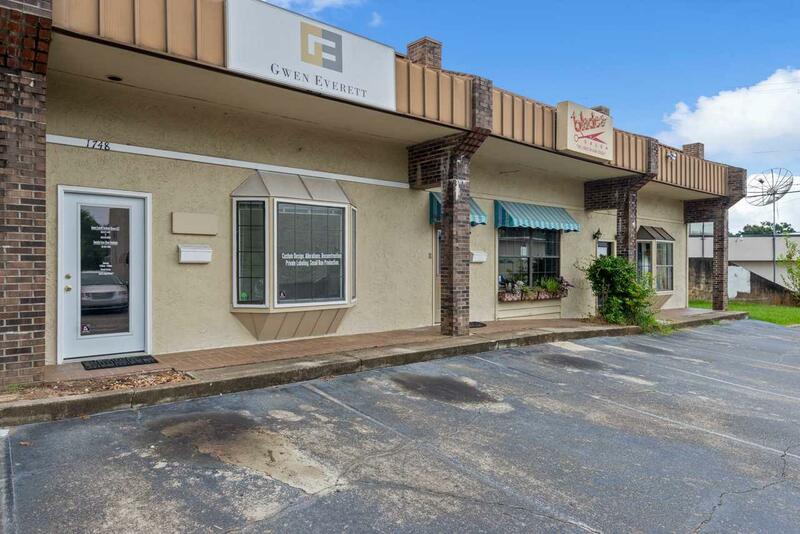 Space is centrally located in Midtown across the street from whole foods. it is literally close to everything. 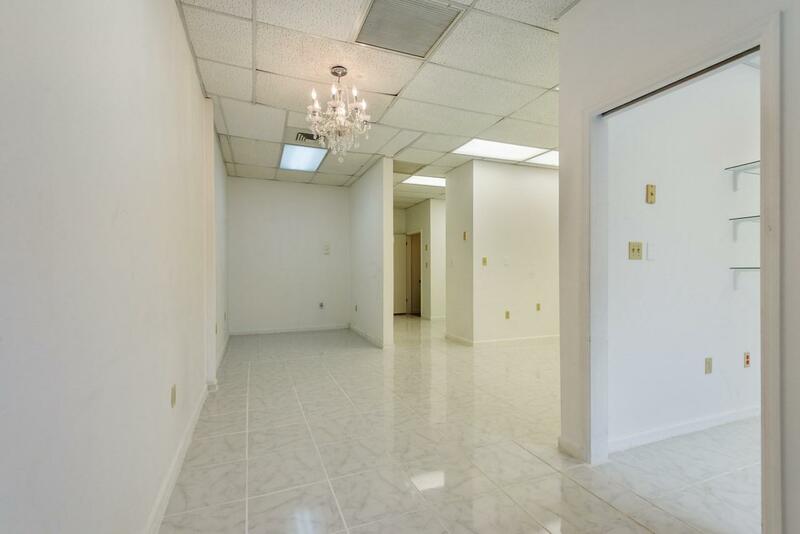 This space would be good for an insurance agency, seamstress, real estate office, closing store, salon, music studio and more. 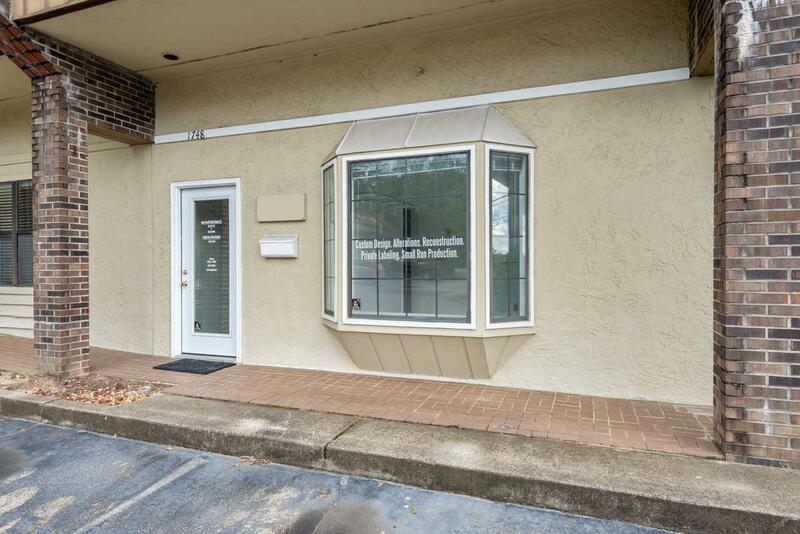 It was previously used as a dentist office. There are endless possibilities with this one. Listing provided courtesy of Regal Homes, Llc.